Located in Philipsburg, Montana, Discovery Ski Area has three faces-perfect for all ages and abilities of skiers and riders. The front face offers gently sloping runs and advanced groomed cruisers. 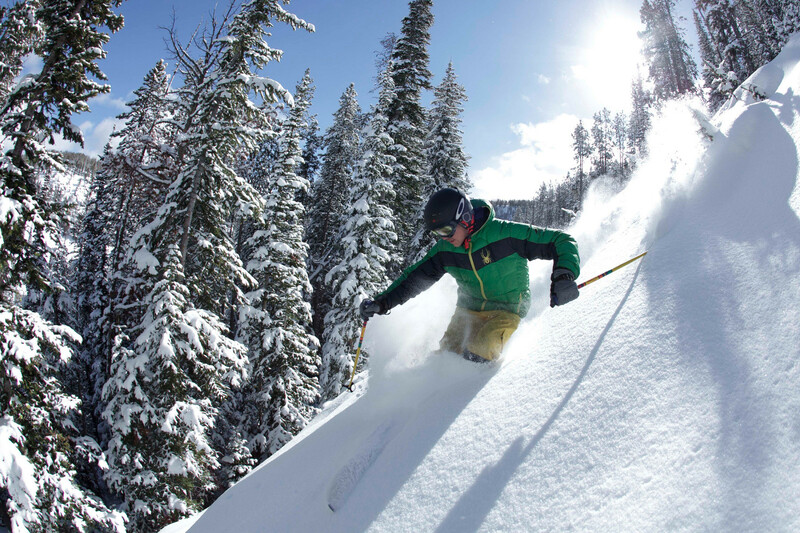 Off of the Granite Chair, skiers and riders will find steeper groomed runs and mogul skiing. On the backside, the north-facing Limelight lift offers access to some of the steepest skiable terrain in Montana. 2,200 acres of terrain serviced by seven lifts and one magic carpet feature a variety of tree skiing, powder bowls, groomed cruisers trails and mogul runs. Cafeteria, restaurant and bar at base; school and rental available; clinic at area and hospital 17 miles. Classes offered in racing and for children. Ski and snowboard rentals.